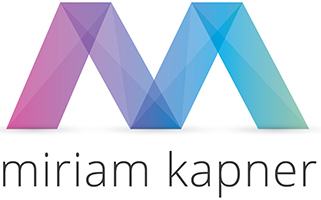 Miriam Kapner’s oboe playing has been described by the New York Times as “a sensitive exploration of the oboe’s singing character and its technical armory”. She has performed with chamber music groups in many prestigious settings, including Carnegie Hall, Alice Tully Hall, Jordan Hall, St. Patrick’s Cathedral, and at the Norfolk Chamber Music Festival in Connecticut. As an orchestral musician, she has performed with the Orchestra of St. Luke’s, New York City Opera, Colorado Symphony Orchestra, Boulder Philharmonic, Colorado Springs Philharmonic, Santa Fe Pro Musica, Fort Collins Symphony, Greeley Philharmonic, Steamboat Springs Orchestra, Glens Falls Symphony, Boston Philharmonic, Stamford Symphony, Bangor Symphony, Symphony Silicon Valley, Ballet San Jose, and the Monterey Symphony. She performs regularly with the Colorado Bach Ensemble and Colorado Pro Musica. Her musical endeavors have also taken her to Germany, Israel, and Hawai’i. Additionally, she was Principal Oboe for a season with the Sarasota Opera in Florida. Ms. Kapner has been heard on NPR as part of Studio 360, discussing the art of oboe reed making. Ms. Kapner was just appointed as the oboe instructor at Regis University in Denver for the 2017-18 school year. Additionally, she is the Oboe Practicing Artist at the Denver School of the Arts, as well as the piano instructor for the Englewood Arts Strings Attached program. In 2013, she coached a woodwind quintet at Denver School of the Arts, a group awarded Student Quintet of the Year by Downbeat Magazine. For the past six summers, she has led a program through Summer Scholars, teaching children ages 6-10 to compose their own music. 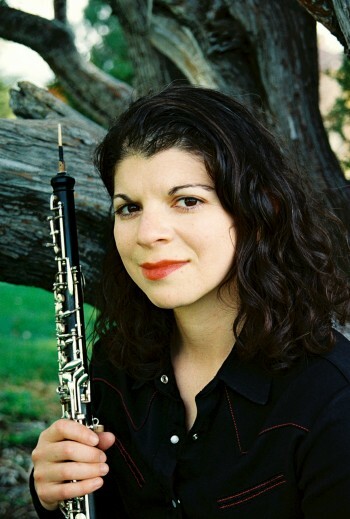 She has served on the oboe faculty of the Luzerne Music Center in the Adirondacks, and on the piano faculty of the Bronx House of Music in New York City. Ms. Kapner has a Bachelor of Music degree from New England Conservatory, and a Master of Music degree from Manhattan School of Music. Her past teachers include Stephen Taylor, Laura Ahlbeck, Matthew Sullivan, Toby Blumenthal, and Dolores Holtz.